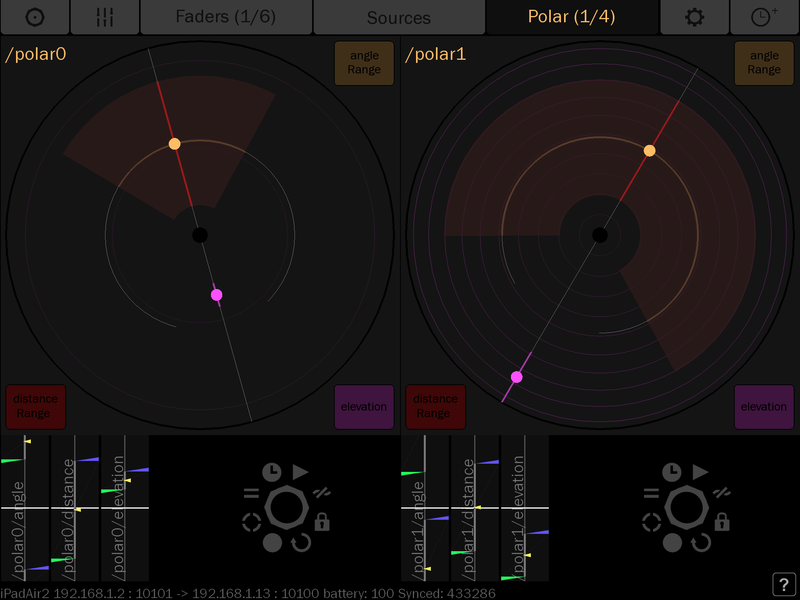 Parat+ is a faderbox app for iOS which offers the user intuitive, high resolution control of digital parameters. Based on OpenSoundControl, Parat+ provides a number of features that enhance interactive touchscreen control, allowing complex interactive routing and calibration to be carried out as an easy and intuitive task. One area this can be particularly useful is in controlling complex surround sound scenes using for instance ambisonic encoding; complex ambisonic layering can be challenging to control in intuitive ways. Audio production and sound design workflows often dedicate significant time to developing automation to achieve convincing sonic gestures in 2- or 3-dimensional acoustic space. We believe that working with ambisonics and immersive sound can be handled more intuitively, based on real-time control through a combination of a conceptual approach to sound diffusion and appropriate technological development. 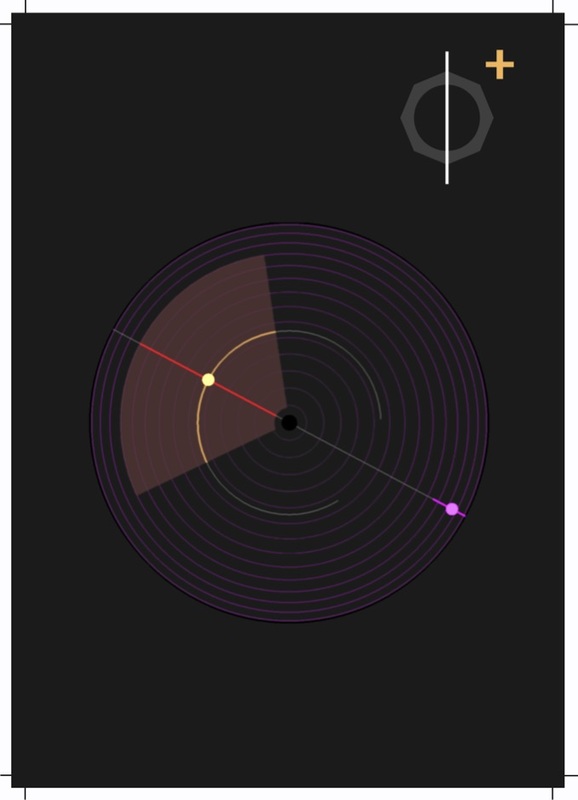 In a collaboration between Nick Fells at the University of Glasgow and Incalcando, this intuitive approach to ambisonic diffusion has been implemented in a touch screen form within Parat+, and is available now as an ‘ambisonic layer’ option within the app. The challenge of live, real-time control of 3D audio diffusion has been addressed through the design of a gestural polar controller enabling simultaneous control of 3D panning and distribution of encoded channels. Use of the OpenSoundControl protocol allows high resolution of parameters, as well as straightforward adaptation to each user’s preferred individual diffusion technology – whether in the form of software (e.g. DAWs or programming environments such as MAX), or dedicated hardware including microcontrollers or digital mixers. Set angle, distance and elevation in a single polar controller using intuitive multi-touch gestures. 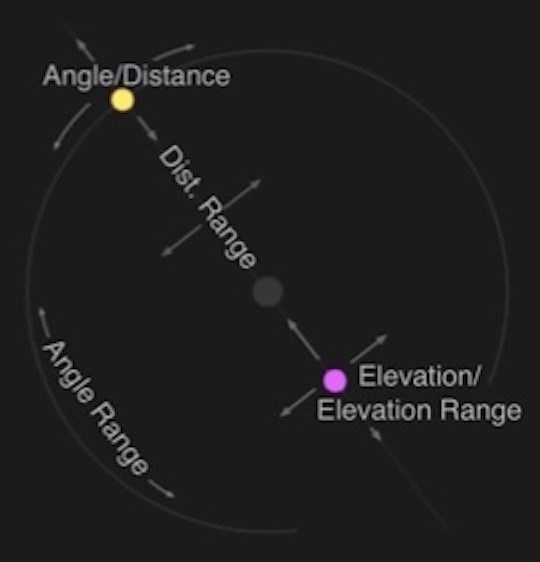 The first touch controls angle and distance, other simultaneous touches are assigned to angle range, distance range and elevation dependent on proximity to guide lines.